The dear Commander was always playing a gig or two or three at the Sweetwater every year for years. It was an event I would always look forward to and usually attend. The appearances were a little less frequent after Commander Cody moved from Stinson Beach to Saratoga Springs New York. I love these guys. His East Coast Airmen have so many great missions under their belts that they fly by the seats of their pants . . . if I could play piano like anyone it would be George Frayne. 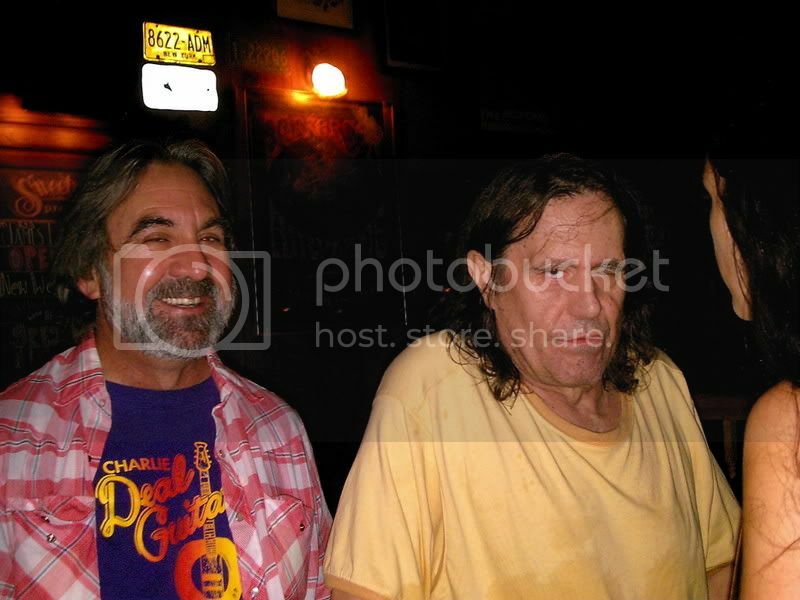 This was the best, Commander Cody's last stand at the Sweetwater Saloon ! ! !